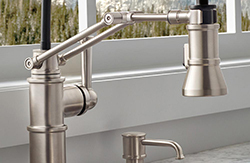 Brilliance finishes are designed to maintain a pristine look for life—with no corroding, tarnishing or discoloration. 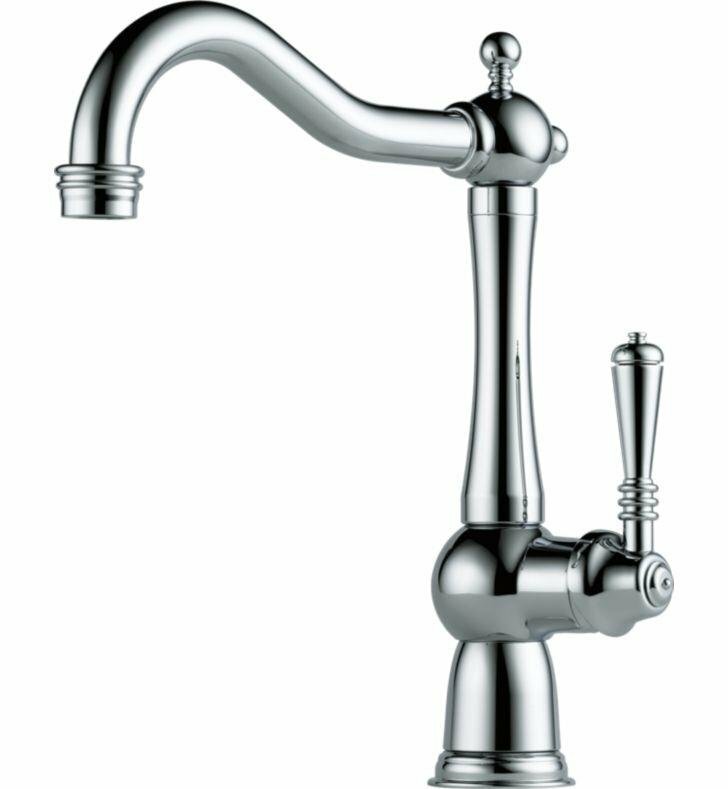 This is achieved through a process known as Physical Vapor Deposition (PVD), where molecules are embedded deep into the faucet’s surface to create a virtually indestructible bond. This creates a finish that resists abrasions and discoloration better than traditional special finishes and, in many cases, better than chrome. Tested with over 100 household cleaners, the abrasion resistance of the Brilliance finish can even withstand repeated scouring with steel wool. A Brilliance finish is guaranteed not to corrode, tarnish or discolor for the life of the faucet. It can even withstand prolonged exposure to harsh coastal environments. Note: Only available on Stainless Steel & Polished Nickel products.